Final Report recommendation would permit foreign and out-of-state attorneys to arbitrate, but takes into account the sophisticated nature of transnational commercial disputes. SAN FRANCISCO—The Supreme Court of California’s International Commercial Arbitration Working Group has submitted its final report to the court outlining regulatory proposals that would permit foreign and out-of-state attorneys to represent businesses in contractually agreed upon arbitrations of their transnational commercial disputes in California. Proposal 1 contains safeguards ensuring that disputes involving unsophisticated parties are excluded from its scope, that the foreign and out-of-state attorneys appearing in these arbitrations are subject to the laws and disciplinary authority of this state, and that the State Bar reports to the court any complaints received against these attorneys. 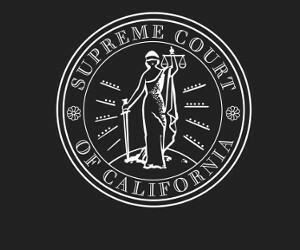 The Supreme Court oversees the licensing and disciplining of attorneys within California and requested that the report ensure the integrity of any potential California-based international commercial arbitrations involving foreign and out-of-state attorneys. The Supreme Court asked the group in February to study and recommend one or more regulatory options. The working group consisted of practitioners and academics with international commercial arbitration expertise, including Fred Bennett, Cedric Chao, Maria Chedid, Professor Jeffrey Dasteel, Sally Harpole, Professor Robert Lutz, Steven Smith, and Professor Abraham Sofaer. 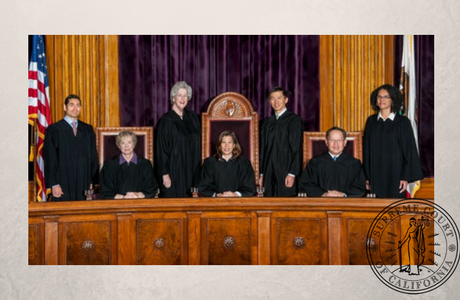 Saul Bercovitch served as the State Bar liaison to the group, and Carin Fujisaki served as the Supreme Court liaison.